I’m in Vancouver, Canada right now. What a beautiful city! I’m having such a wonderful time with my family and loved ones. I picked up one of these Cheeky little treats during today’s trip. The zazubean chocolate selection caught my attention because their bars are certified organic, fair trade, gluten-free, and with no emulsifiers added. Now that’s my kind of chocolate! 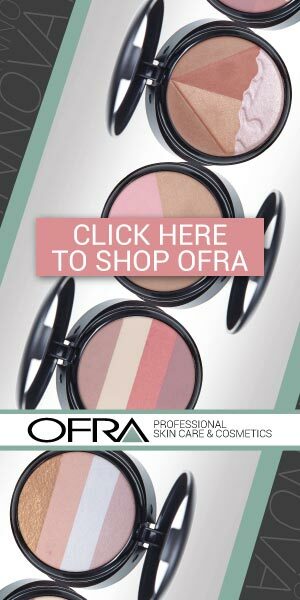 And how could I resist this impeccable flavor name – Cheeky – I feel like this little piece of heaven was made just for me! 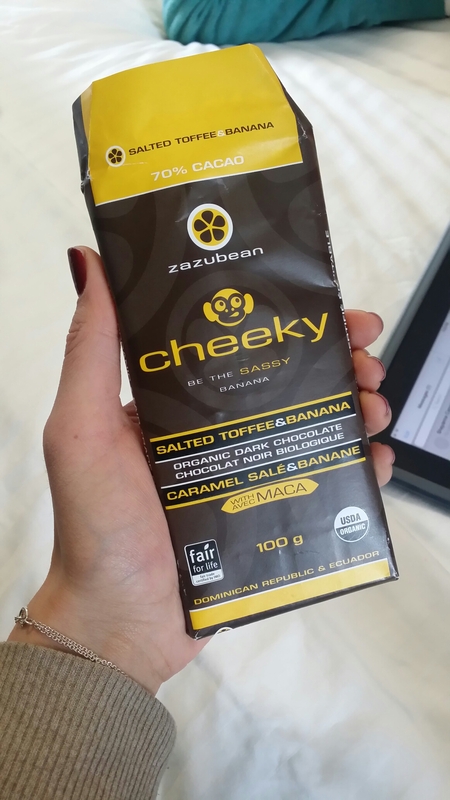 Cheeky is 70% Dark Chocolate with Salted Toffee, Banana, and Maca – see what I’m saying? Made just for this Cheeky girl! My only wish is that these would come to the states – for Cheeky yummies all the time.